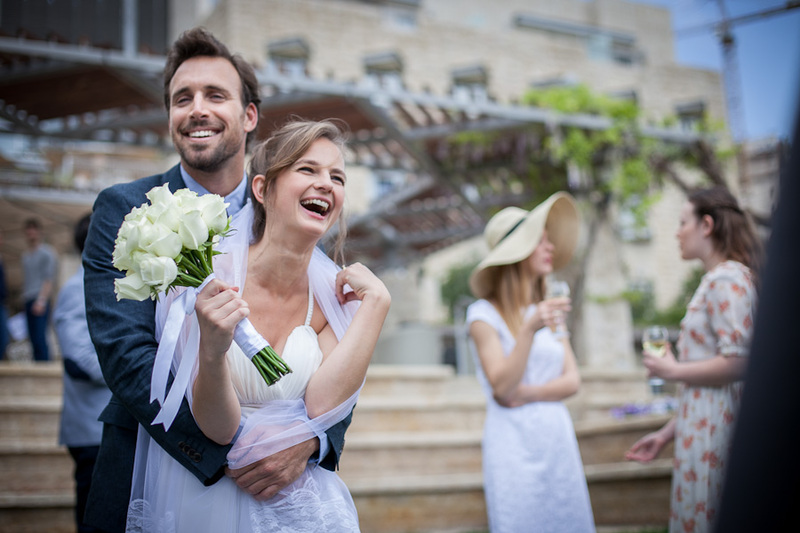 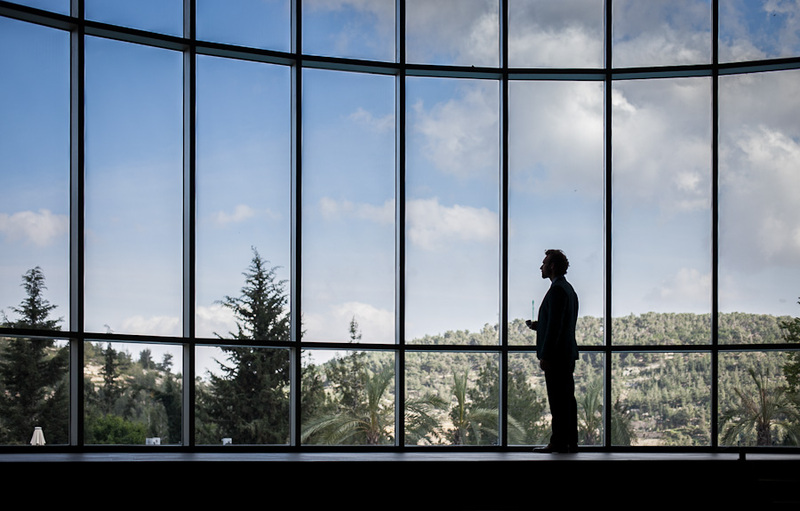 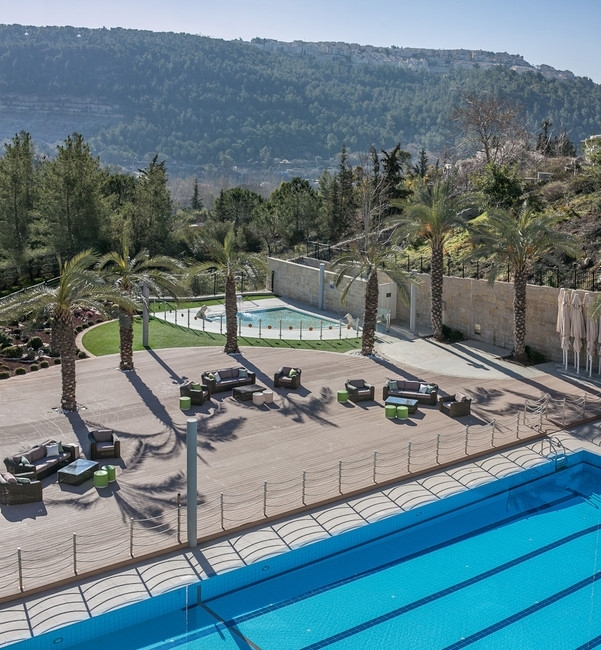 Nestled in a quiet, pastoral location, yet just a 10 to 15 minute drive from the city center of Jerusalem, Hotel Yehudah is a prime venue for business events, including conferences, seminars, workshops, fun days, ceremonies, meetings and more. 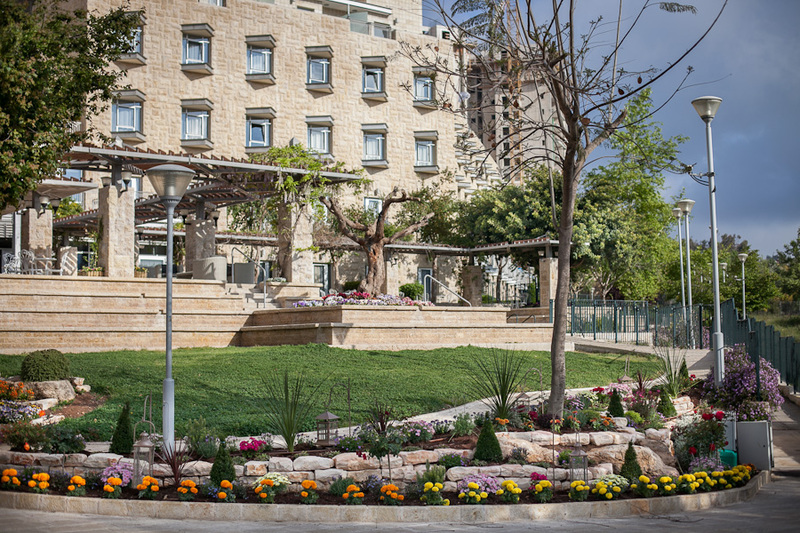 Hotel Yehudah offers 129 boutique bedrooms, all equipped with satellite TV, mini-bar, safe, air conditioning, en-suite bathrooms and free of charge Internet access. 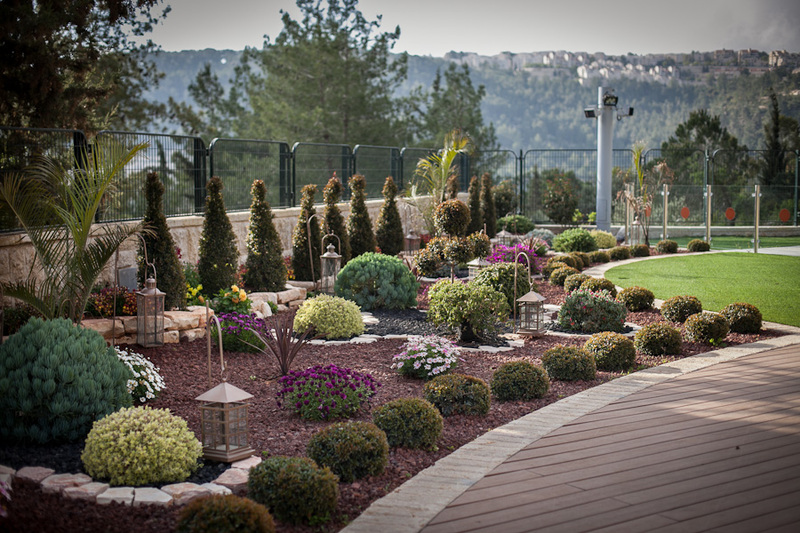 Most of the rooms overlook our beautiful gardens and the Jerusalem landscape, some of which come with garden access or private balconies. 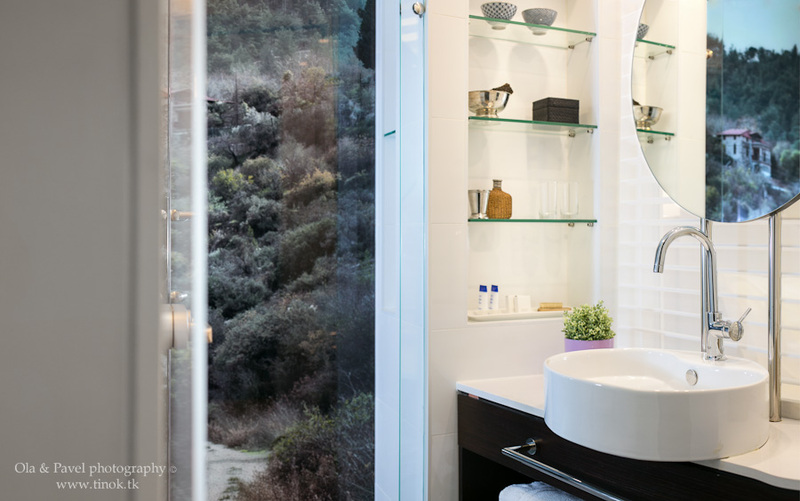 TV, mini-bar, safe, air conditioning, Free Wi-Fi, free parking. 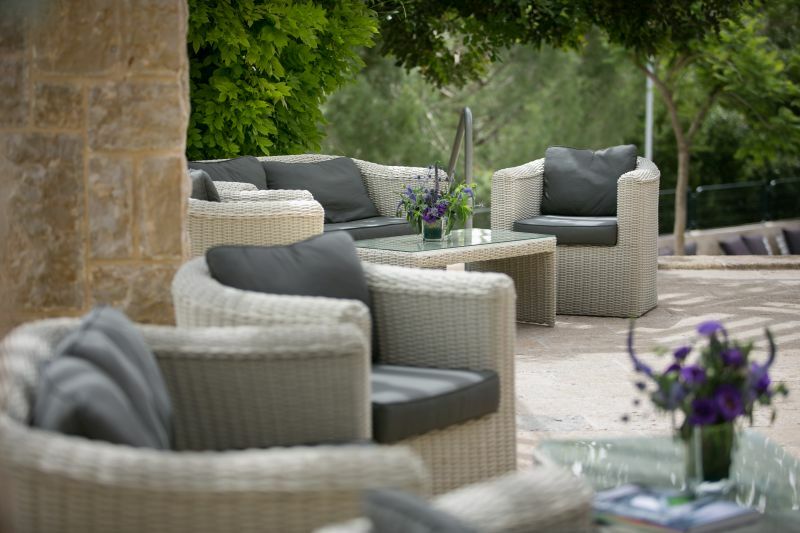 Café with outdoor terrace, Synagogue, Gift Shop. 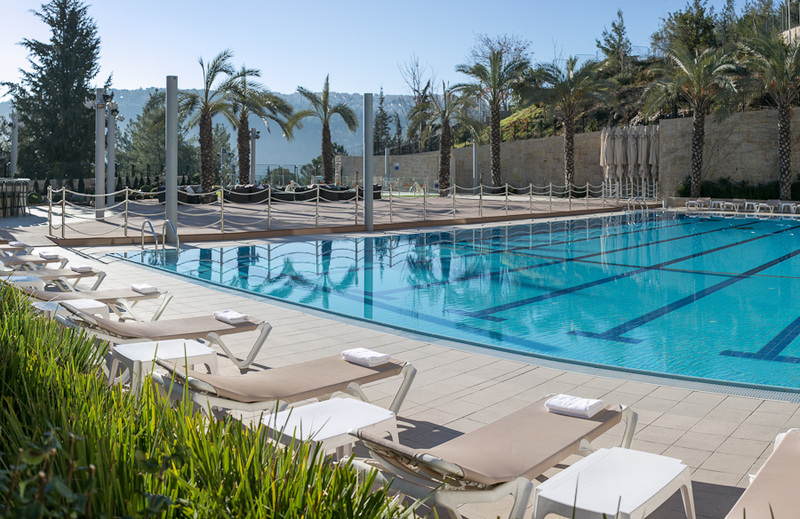 Children’s pool, Semi-Olympic sized seasonal swimming pool, ATV tours, In House Catering. 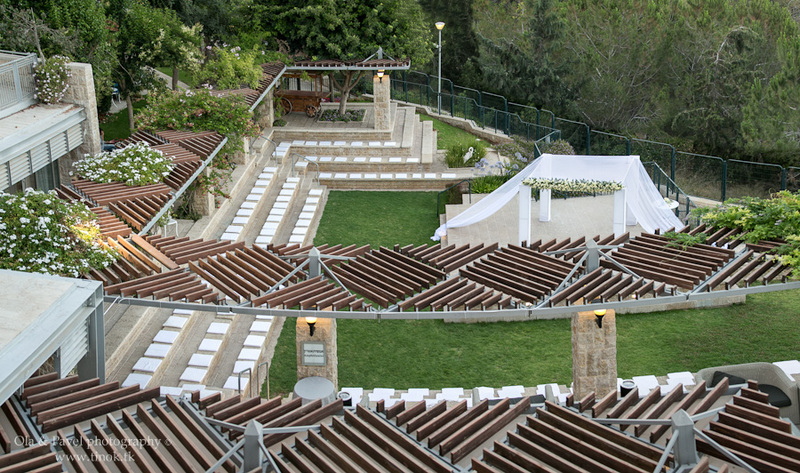 Our convention and events center at Hotel Yehudah, offers you a wide range of venues for any purpose: conferences, seminars, workshops, fun days, product launches, ceremonies, corporate events, board meetings, Bar / Bat Mitzvah, Weddings, and family events. 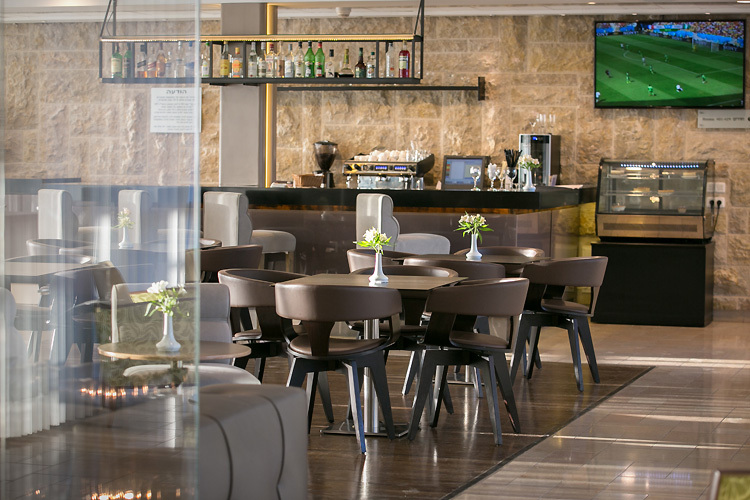 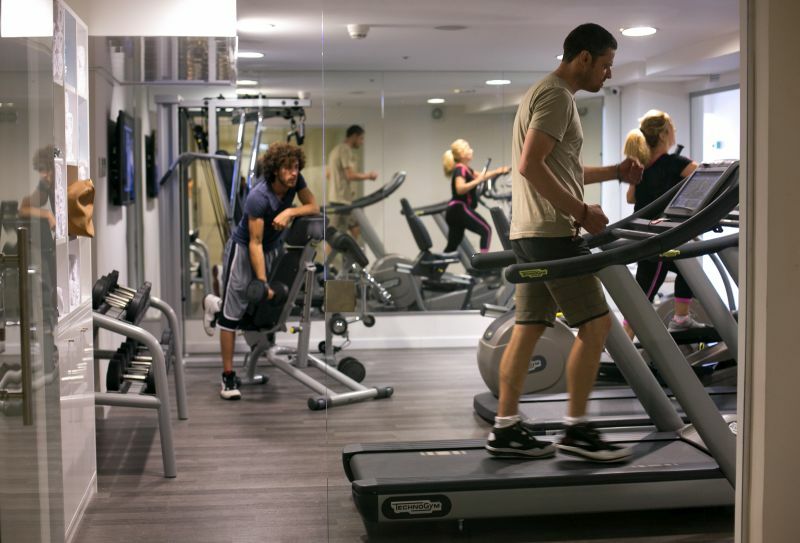 So whether you are planning a small board meeting of 8 delegates or an international conference for up to 600 delegates, Hotel Yehudah is your number one choice in Jerusalem.